Wide spread model with good bottom contact. As the name says the trawl is with two lower bosoms. 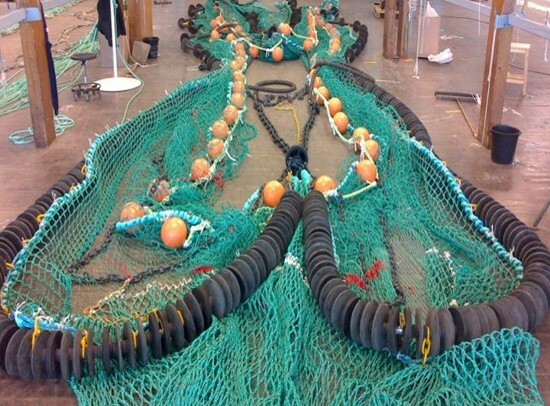 The trawl is very good for catching monkfish and flatfish. Made with 2 bridles (* can also be supplied with 3 bridles).